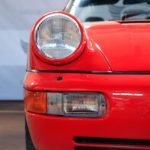 The 964 is an extremely collectible version of the classic 911, and this represents a good value entry into the world of Porsches. 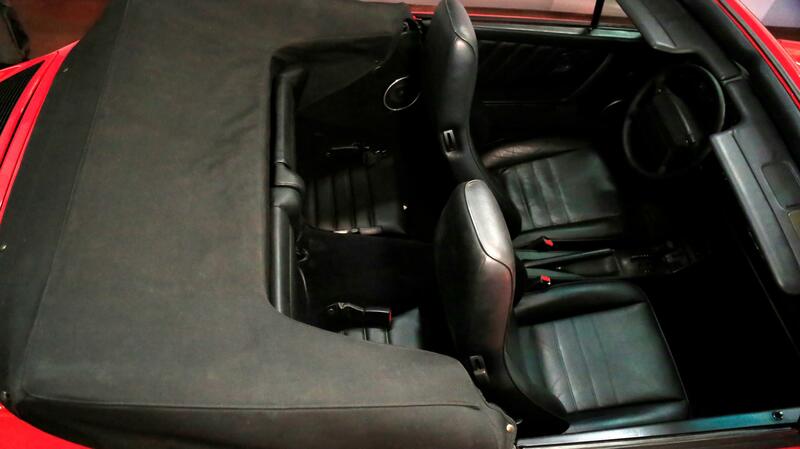 We sell this C2 (rwd) version, fitted with the semi-automatic Tiptronic transmission. 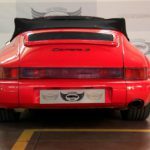 Introduced in 1989, the Porsche 964 is one of the most popular of the classic air-cooled 911 series, returning to the classic look of the early narrow bumper cars but modernising the concept for the 1990s with a new suspension design which made the 911 more user-friendly. 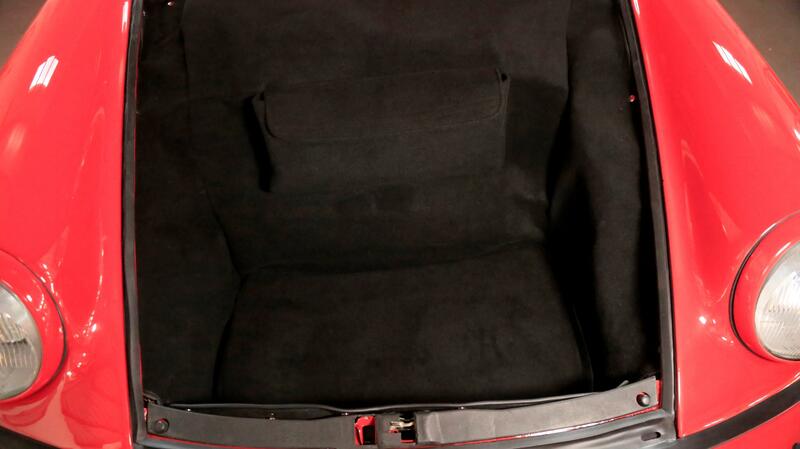 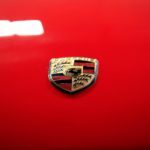 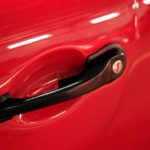 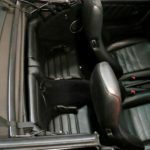 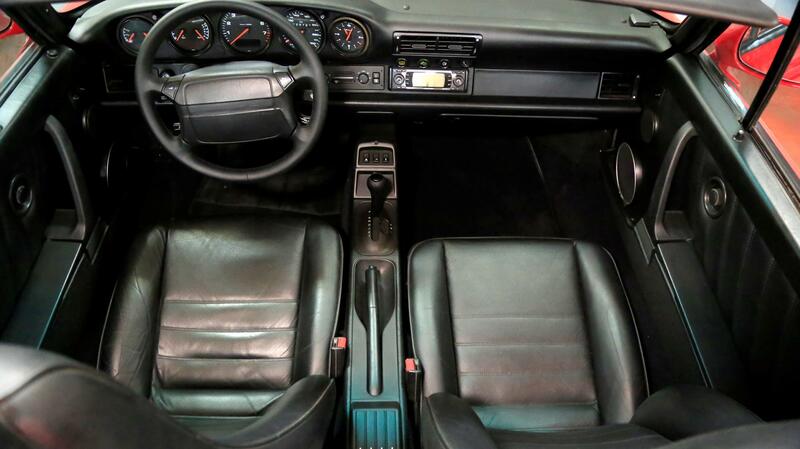 This benevolent handling was a result of a major redesign of the 911 concept, which Porsche management had been seen as obsolete in the 1970s. 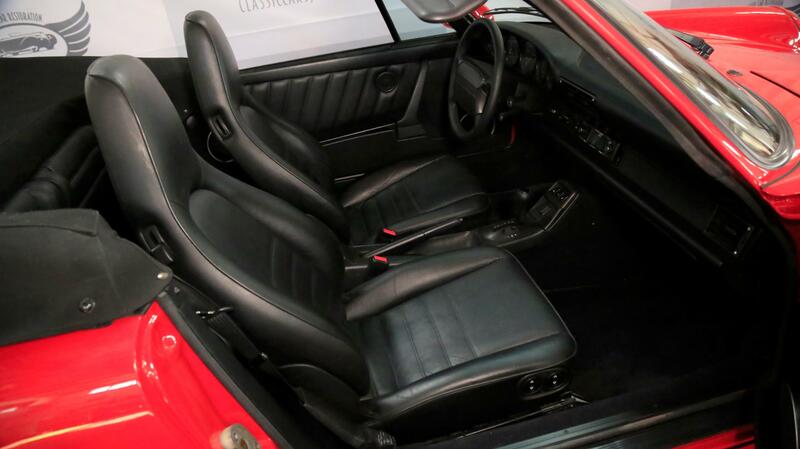 The 964 was an attemt to modernise the production of the 911, so that it could be produced more efficiently without sacrificing its reputation for performance, quality and reliability. 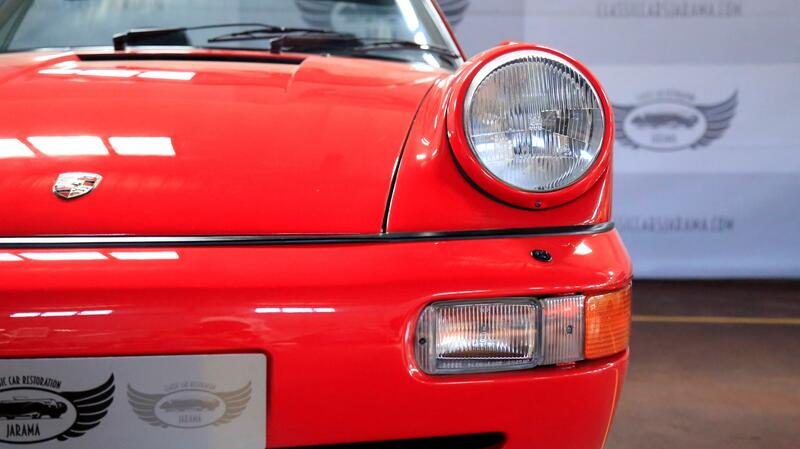 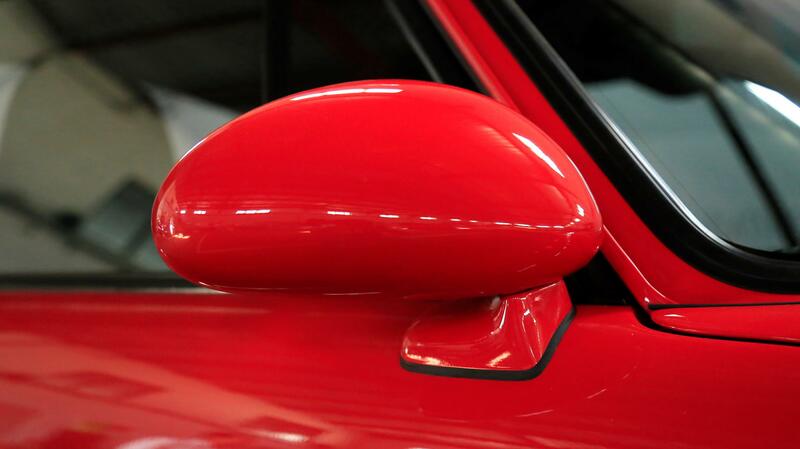 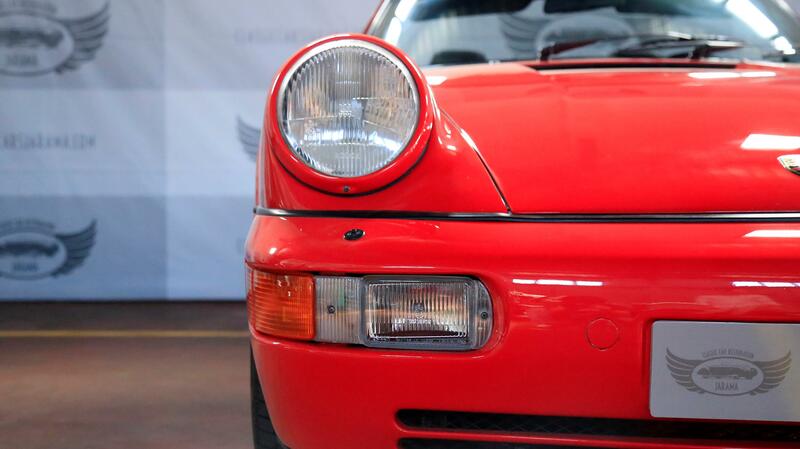 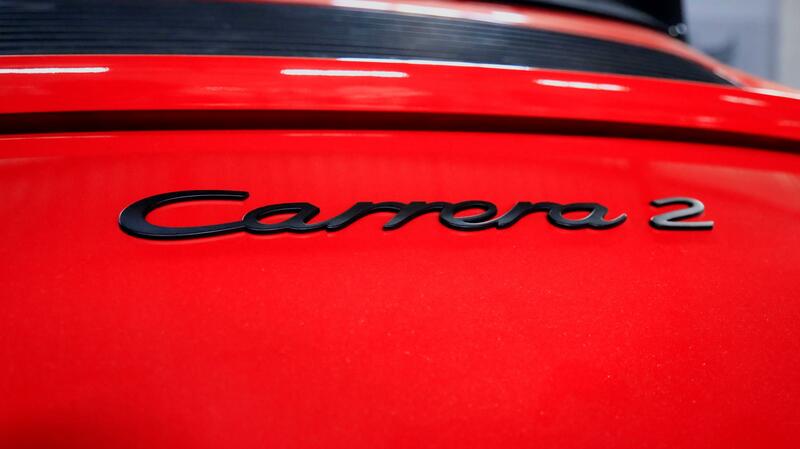 It was claimed that 85% of the 964 was new, but that it captured entirely the spirit of the classic 911. 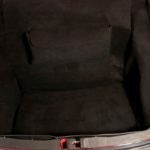 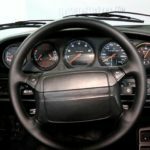 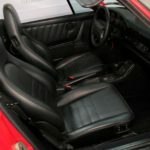 As well as its reputation for quality, the ealy 911 had also aquired a reputation for needing a careful and skilled driver. 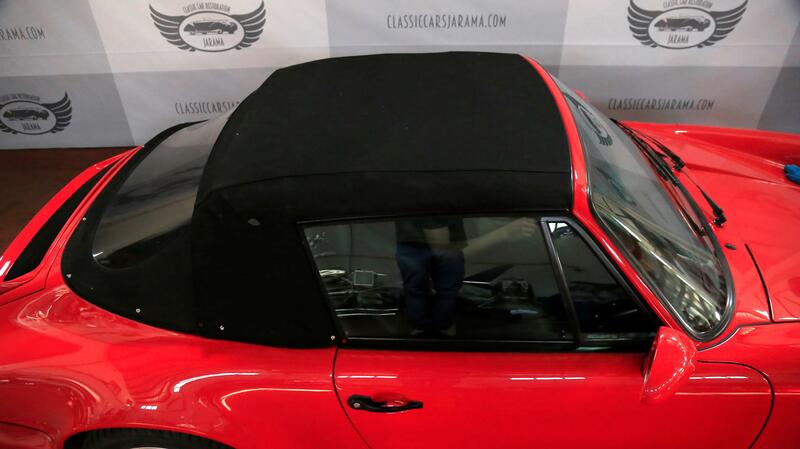 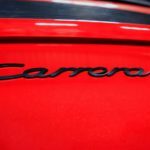 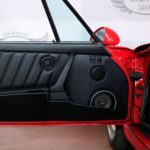 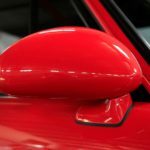 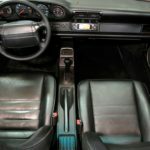 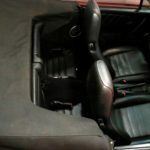 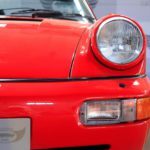 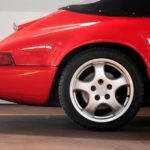 The 964 was an attempt to repackage the car, so that it was suitable for the new generations of Porsche owners, who were as likely to buy the car as a fashion symbol as to be a sports car enthusiast. 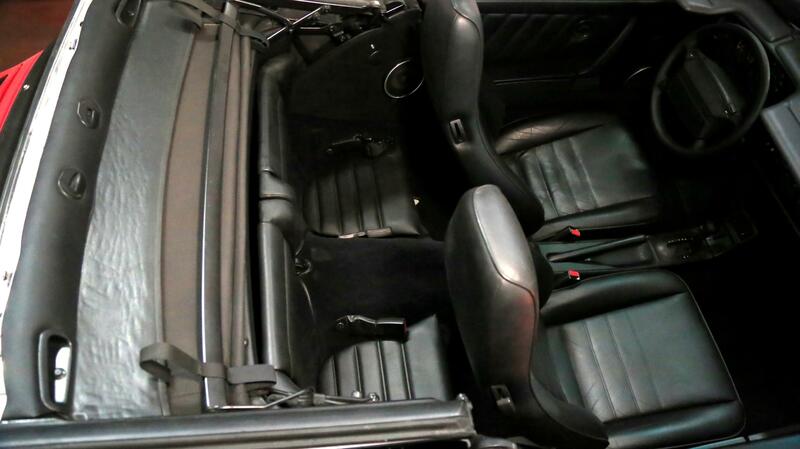 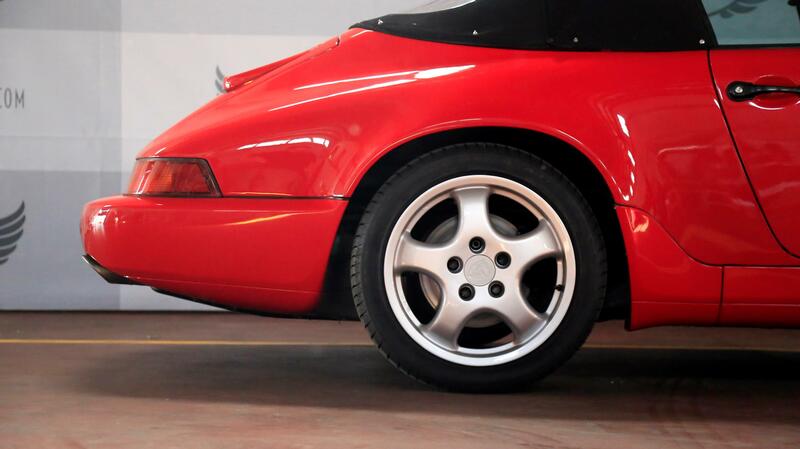 The 964 abandoned the classic 911 torsion bar suspension for coils springs. 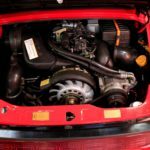 Retaining air-cooling and the flat six configuration, the engine was considerably upgraded with capacity stretched to 3.6 litres. 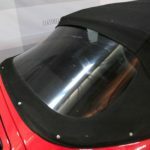 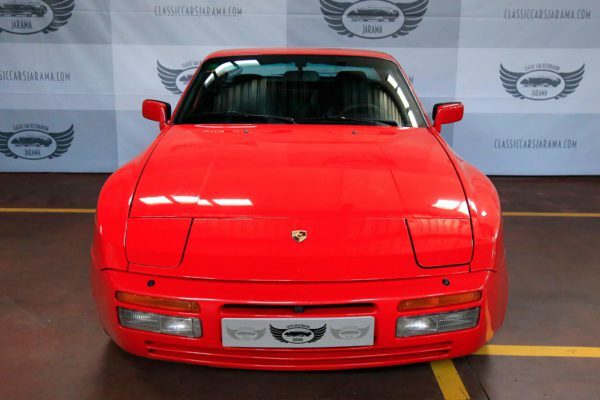 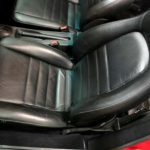 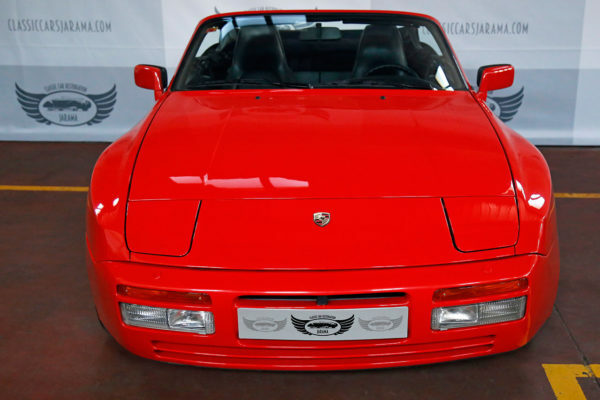 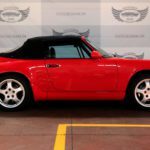 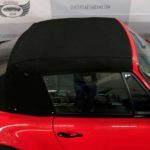 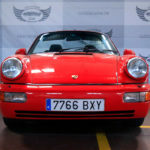 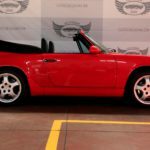 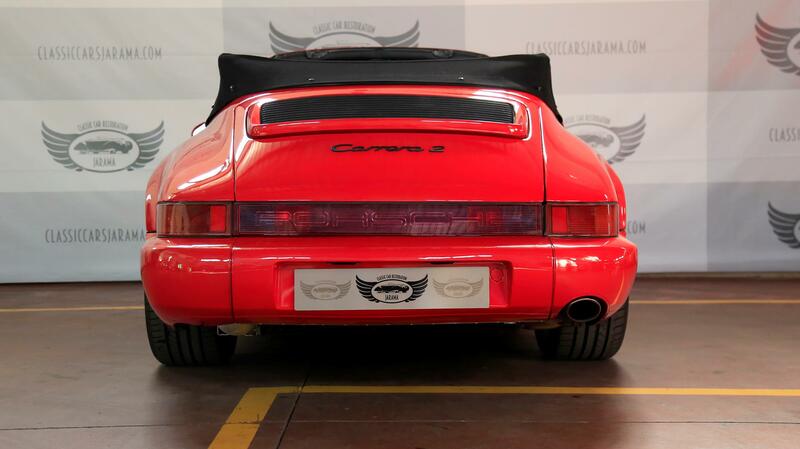 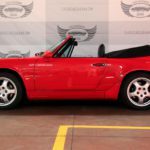 The Porsche 964 was available in a version to suit all tastes, 2 and 4 wheel drive, manual and semi-automatic, normally aspirated and turbocharged, in coupé, cabriolet and speedster coachwork. 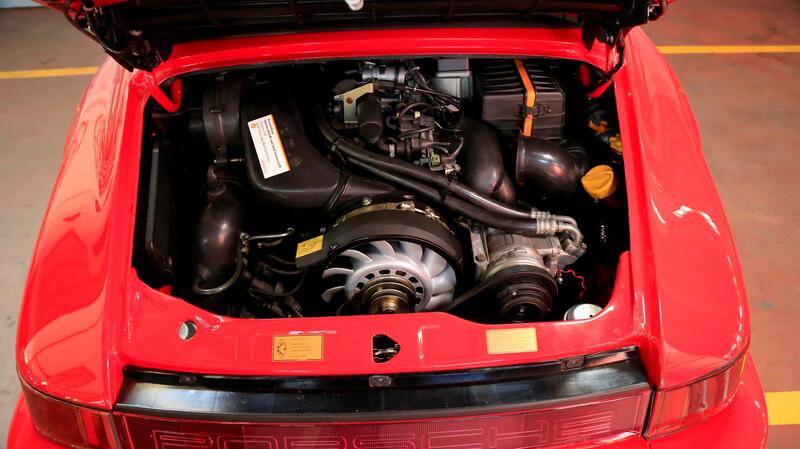 It was the penultimate air-cooled 911, giving way to the 993 in 1994. 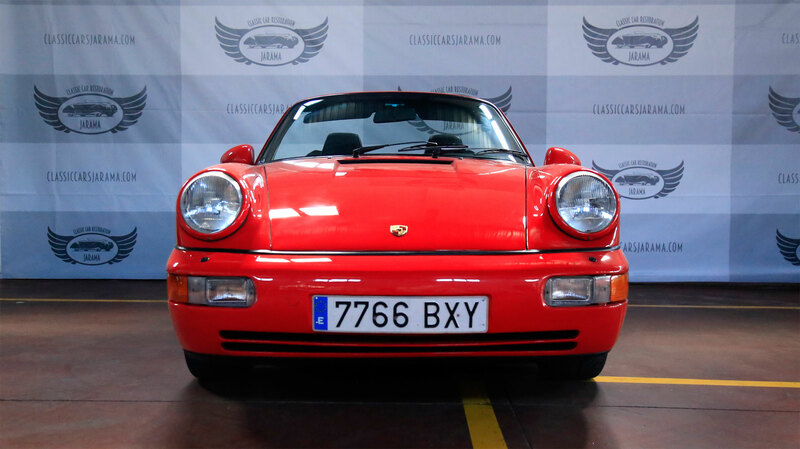 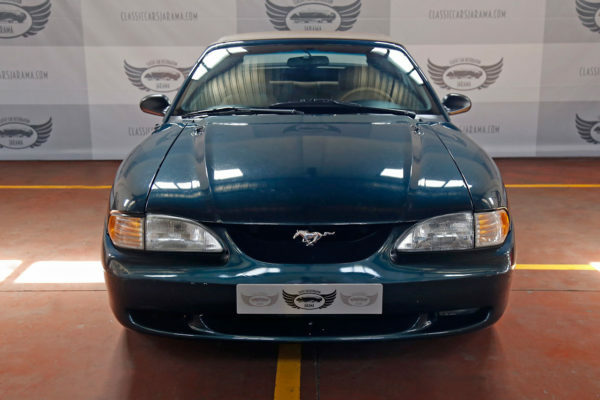 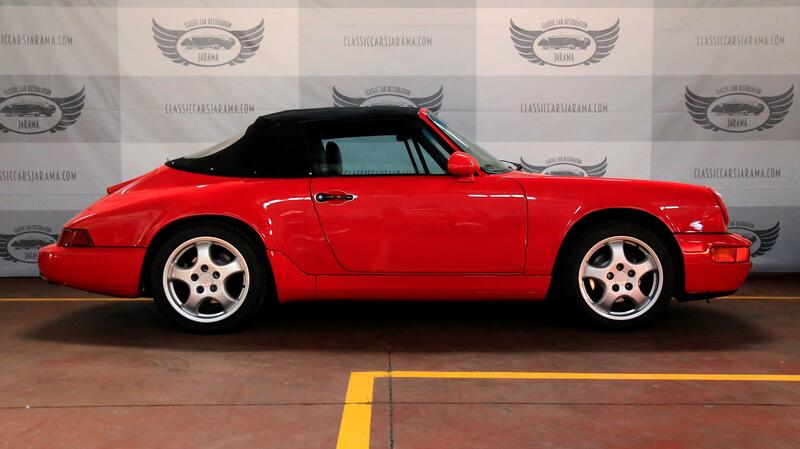 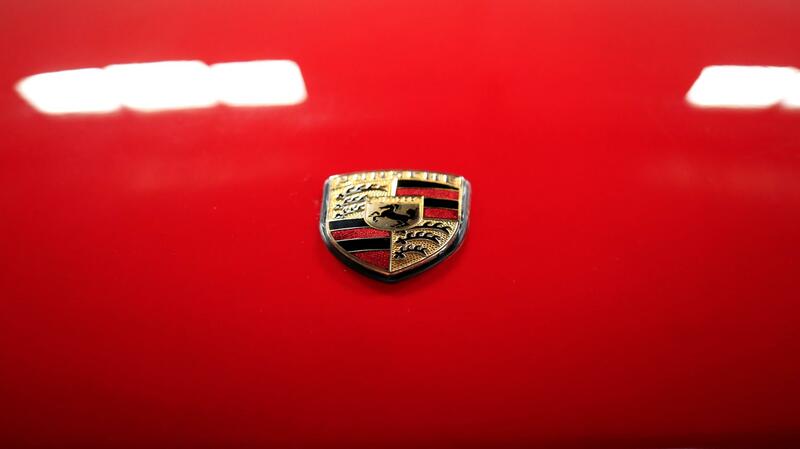 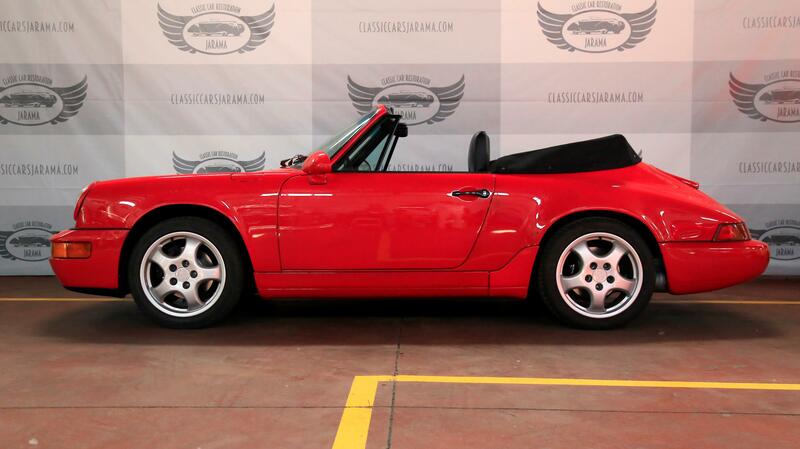 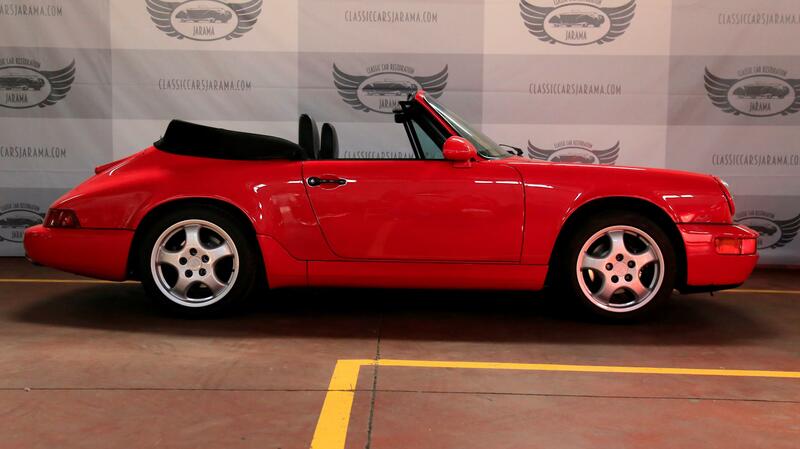 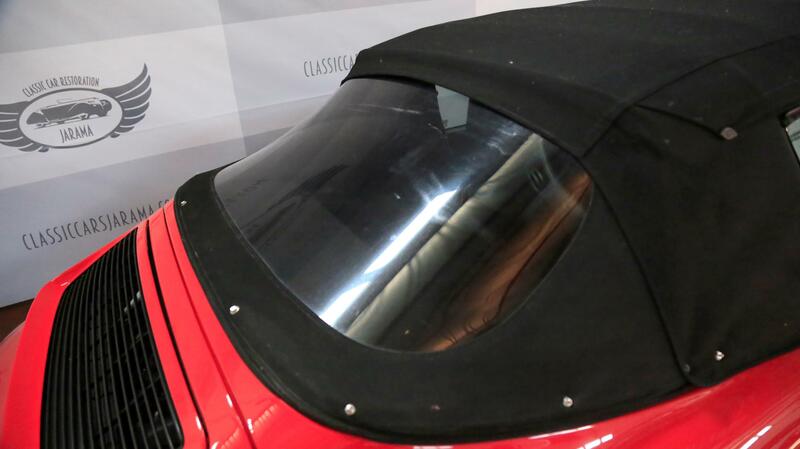 This is a 1993 cabriolet, originally supplied to Malaga, Spain. 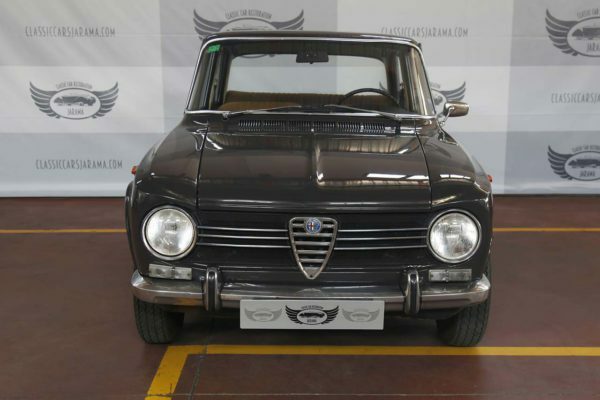 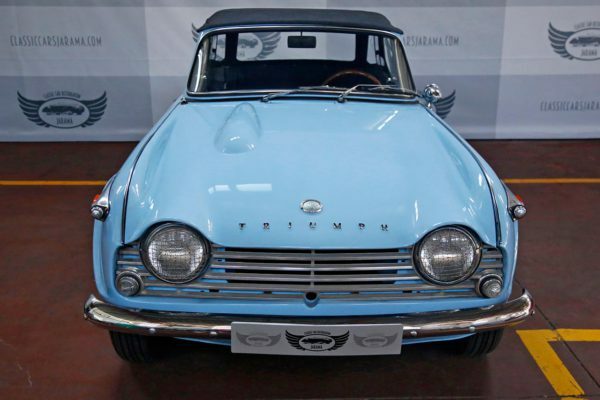 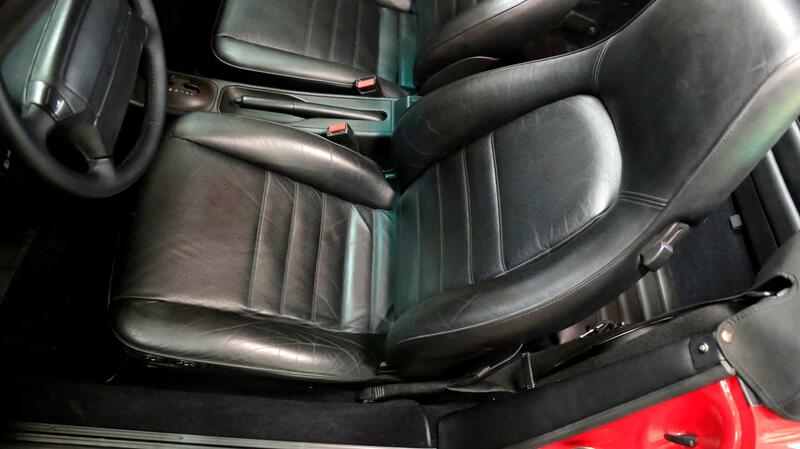 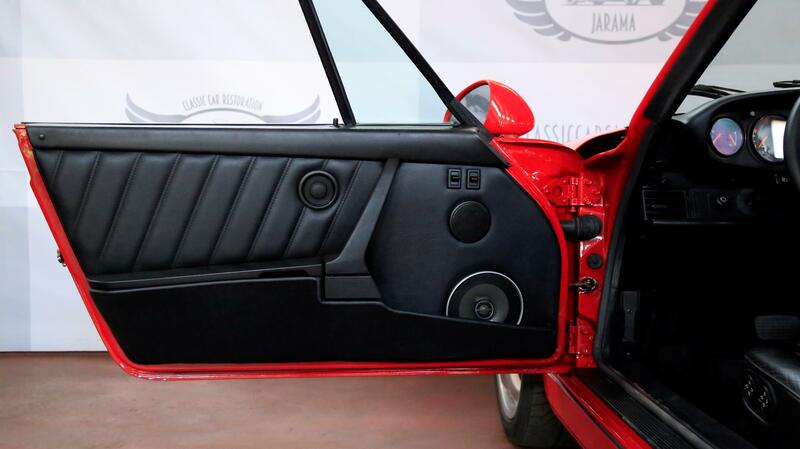 It is finished in its original colours of Gurads Red with black leather interior, a factory black converible roof and factory air-conditioning. 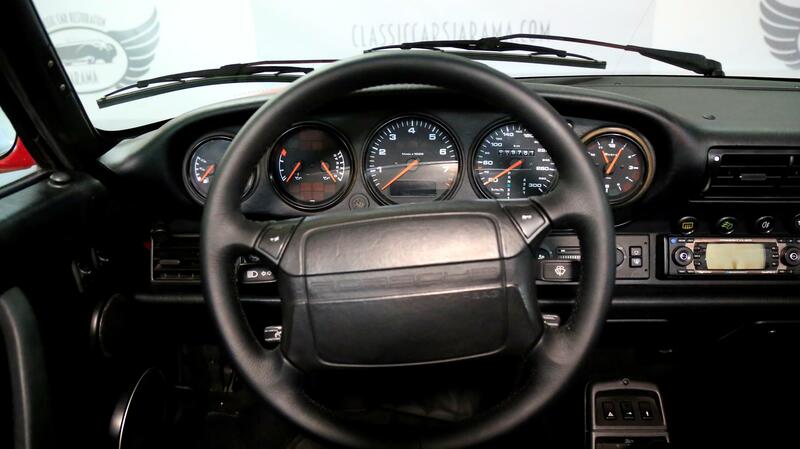 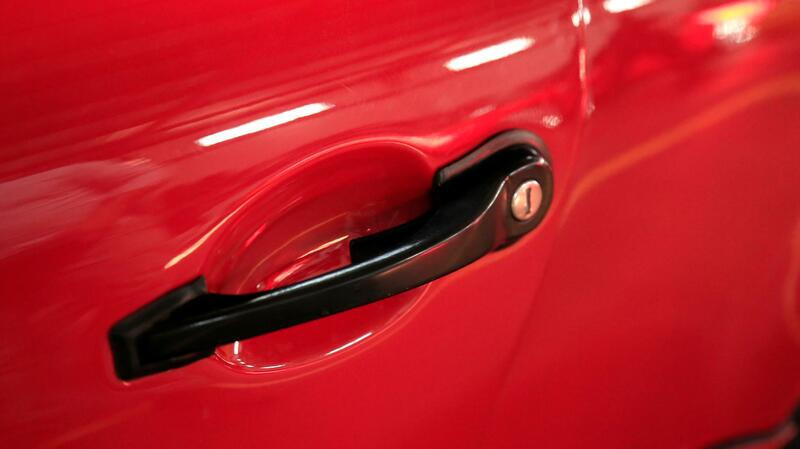 The car is a C2 (rwd) version, fitted with the semi-automatic Tiptronic transmission. 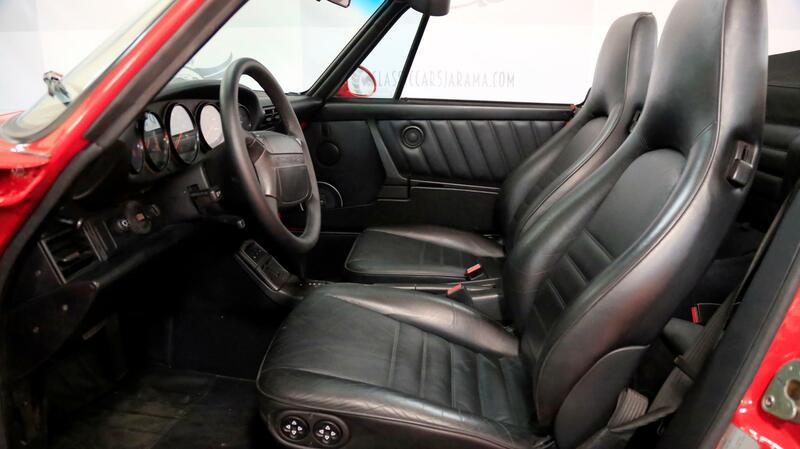 The 964 is an extremely collectible version of the classic 911, and this represents a good value entry into the world of Porsches. 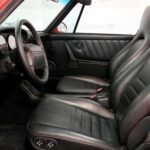 The combination of Tiptronic transmission and cabriolet body style is unusual, equally suited to the city or the beach.